Hit me with your best shot is on a mid-season break, so in the meantime I'm gonna bring you some more "Oldie Goldies"! 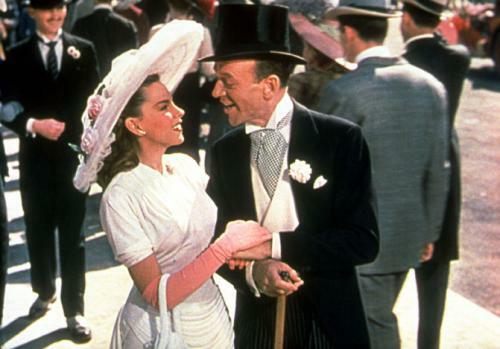 I already blogged about "Easter Parade" for "Hit me..." but I really did enjoy it, so I'm featuring it again. 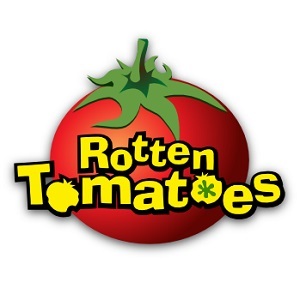 Judy Garland and Fred Estaire are just so delightful in this fun musical. 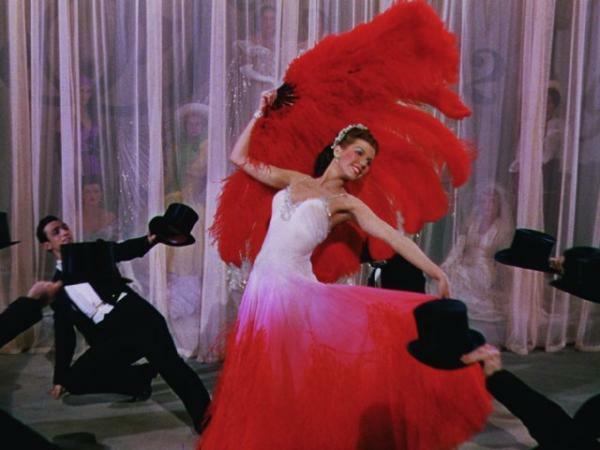 The music is in this film is lovely, resulting in an Oscar win at the 1949 ceremony. "Why didn't you tell me I was in love with you?" 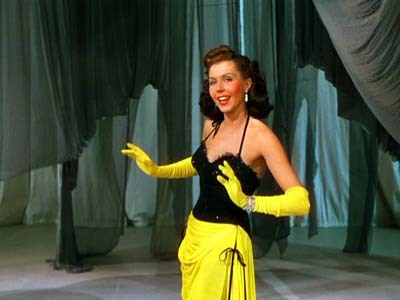 One musical number, a seductive performance of "Mr. Monotony" by Garland wearing the top half of a tuxedo and nylon tights (a style of dress which would become something of a trademark in later years after she wore the same outfit in 1950's Summer Stock), was cut from the film as it was deemed too risqué for a film supposedly set in 1912.